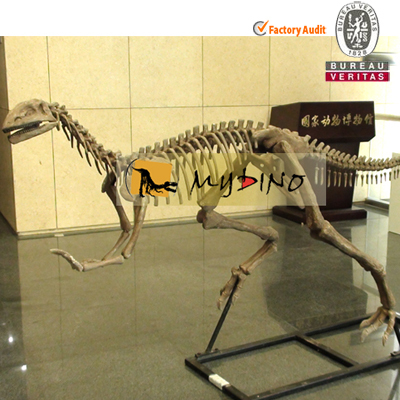 The type specimen of Y. shangyouensis had a skull 82 cm long, and its total body length was estimated at about 8 m. There was a bony ridge on its nose and multiple hornlets and ridges, similar to Ceratosaurus. 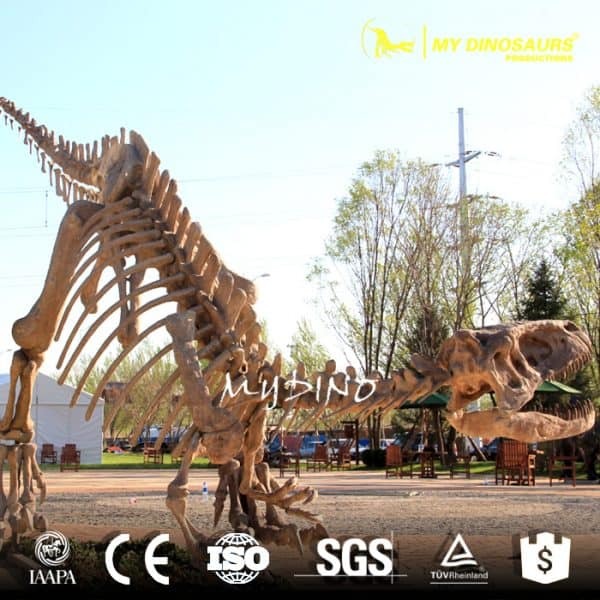 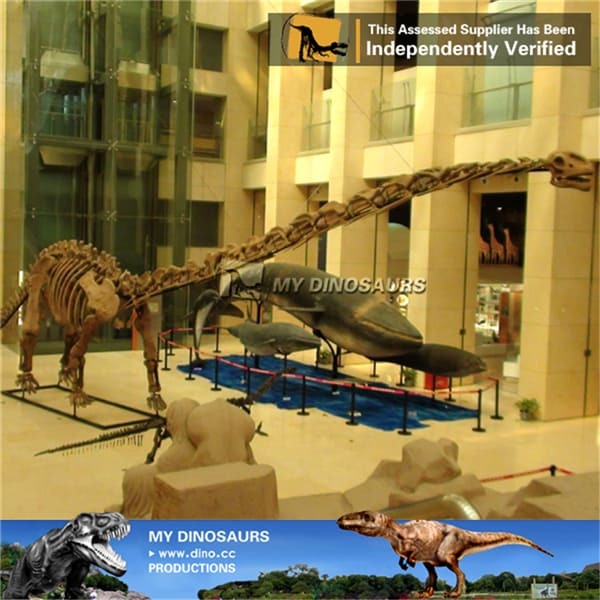 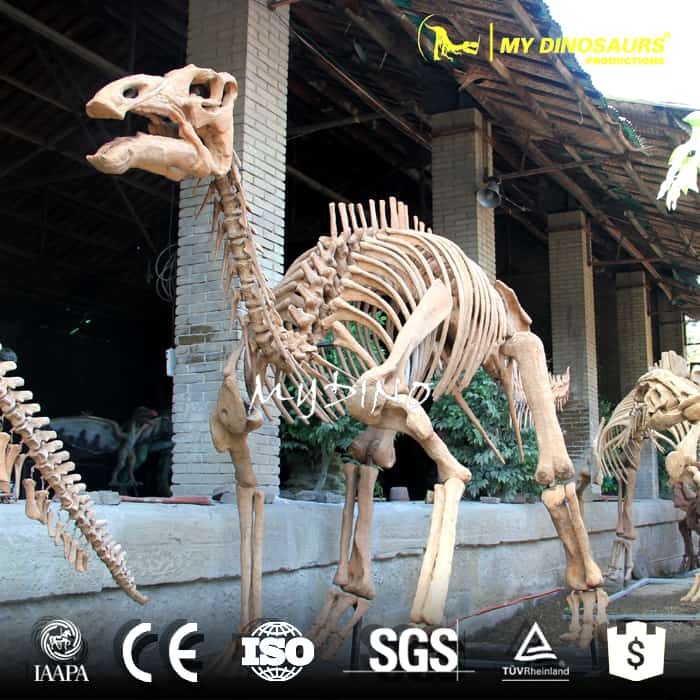 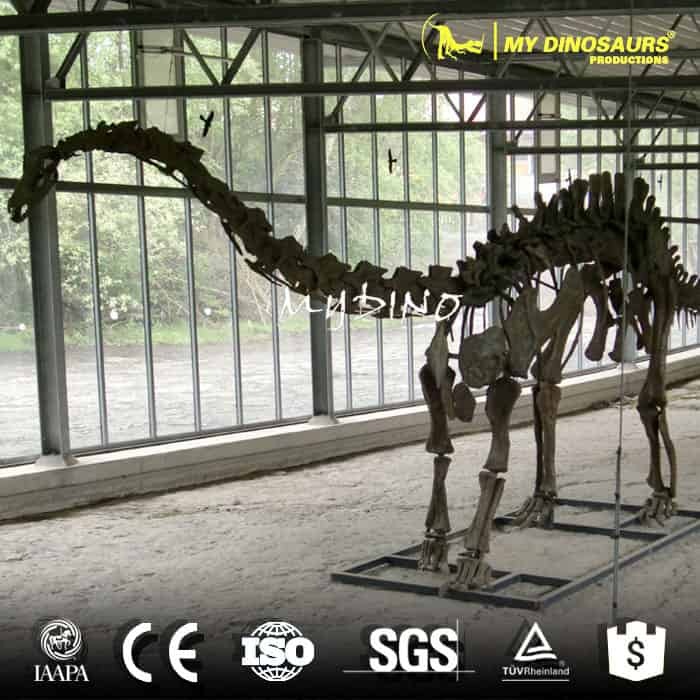 This full-size Yangchuanosaurus skeleton is created into a posture in which lowering front body, soaring to the sky. This impressive gesture makes it a remarkable piece of art.